BirthWise. 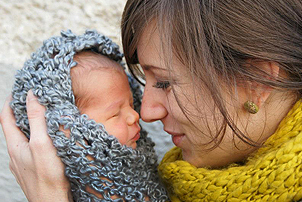 Natural Birth in Appleton and the Fox Valley. Midwives support your individual needs for Birth Center or Home Birth, and Water Birth. Your Birth...as it was meant to be. Offering midwifery carehomebirth and waterbirth options. 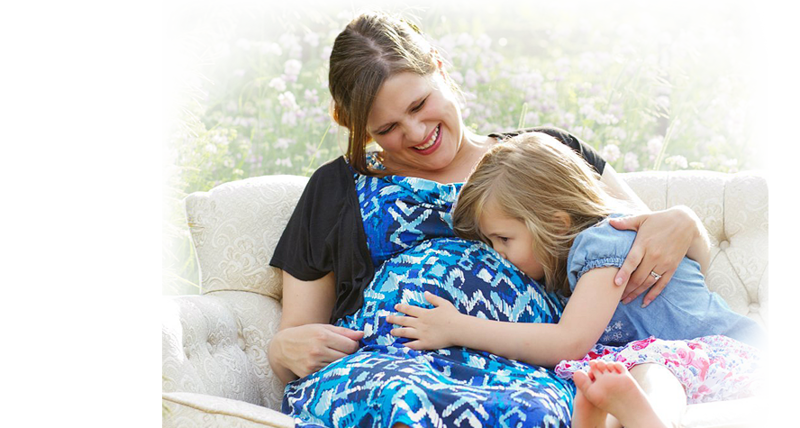 BirthWise offers natural birth options with licensed midwives including water birth and home birth. Proudly supporting families in the Appleton community and the Fox Valley’s surrounding communities. 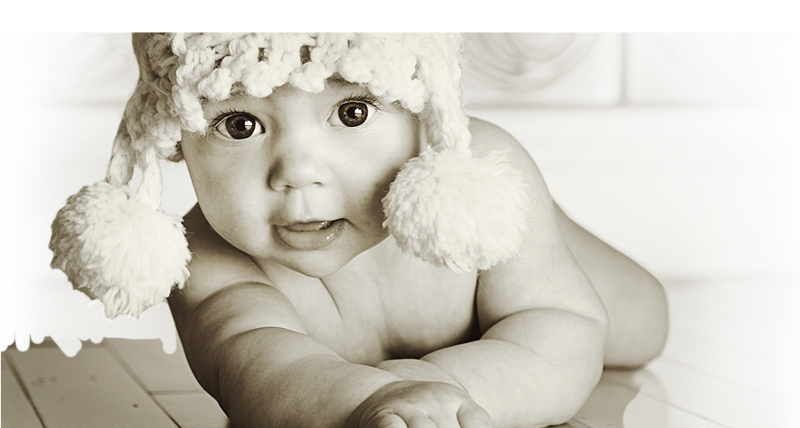 The midwives at BirthWise provide a level of personal attention and quality of care that is unparalleled in the modern maternity system. Our goal is to ensure women know all the options available to them and to be able to make informed, confident decisions. We are midwives who listen compassionately, communicate options, support your choices and respond to your questions and concerns. We trust in the pregnancy and birth process. We invite you to come visit us, ask questions and explore all of your options! or email us at hello@birthwisehomebirth.com for more information or to set up a complimentary consultation visit.